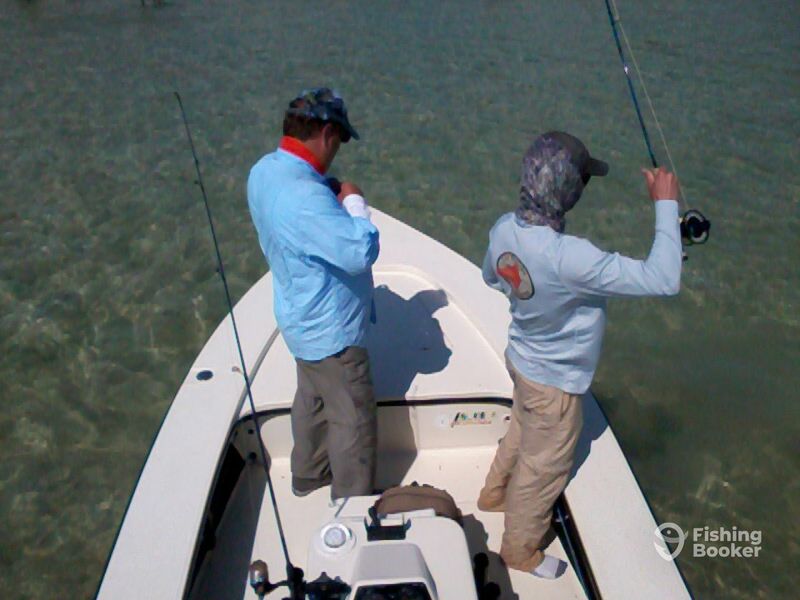 There’s no better way to experience the vibrant and rich waters of the Bahamas than fishing with a seasoned and passionate crew. 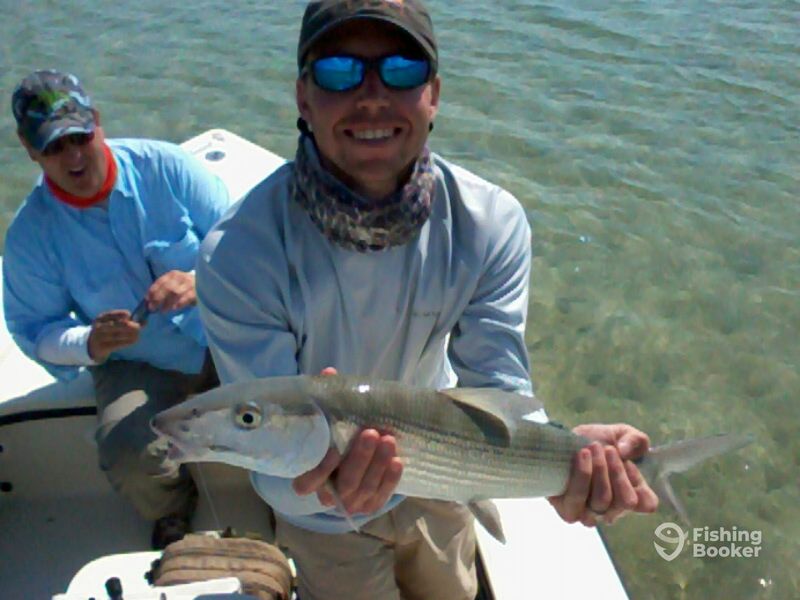 This is exactly what Big Bonefishing Charters are all about! 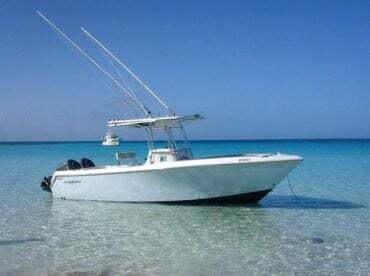 Operating out of Andros Town, Captain Keith E Russell has been working these waters since he was 13 and he knows all the hotspots and the tricks needed for the most productive day on the water. 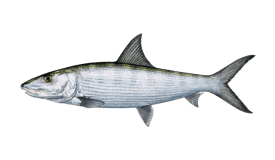 He can’t wait to show you everything that plentiful local fisheries have to offer! Join him aboard his 18’ 2000 Hewes center console that can cater to up to 3 anglers fishing comfortably. 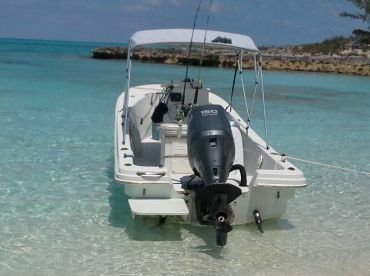 It comes with a 115 HP Yamaha 4-stroke engine ensuring an impressive cruising speed, a GPS to help you in searching for the fish, first-aid equipment, and an ice-box. 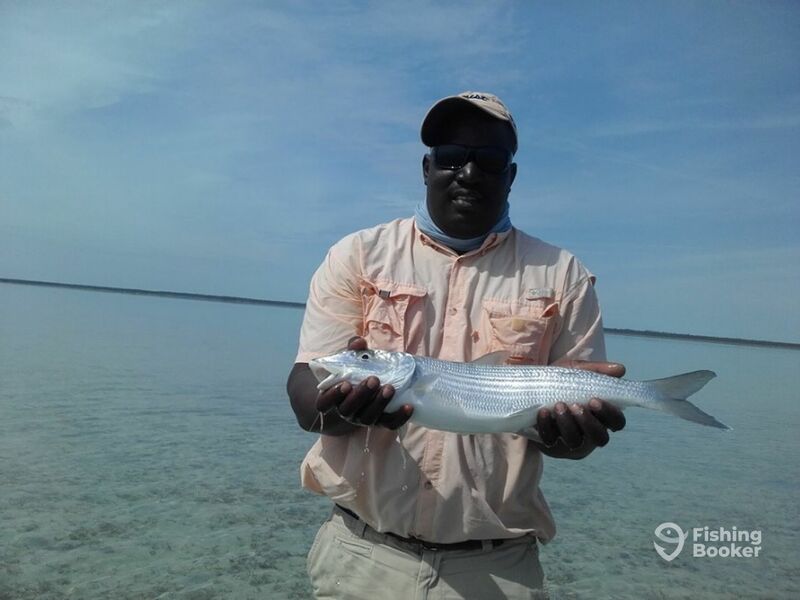 The captain will do everything in his power to put you on as many Bonefish as possible. 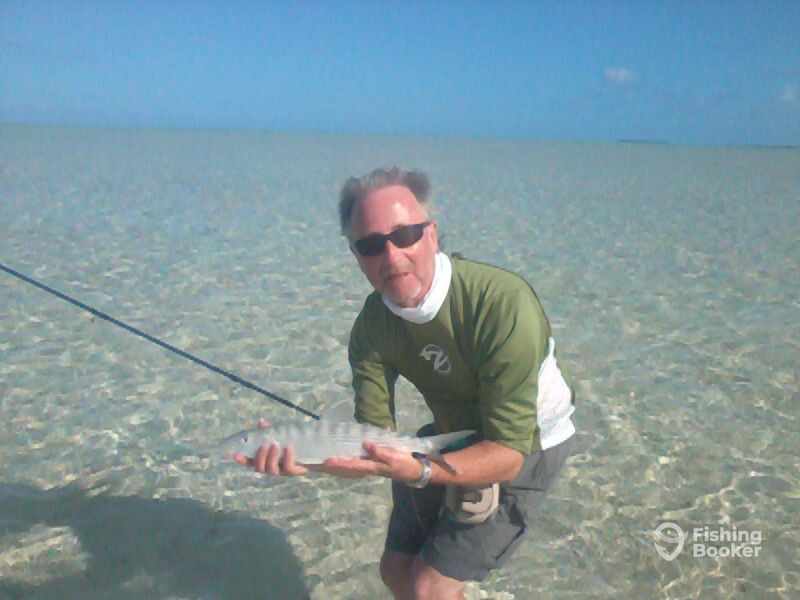 He’ll show you a variety of efficient techniques, including bottom fishing, trolling, popping, fly fishing, handline, and even spearfishing. 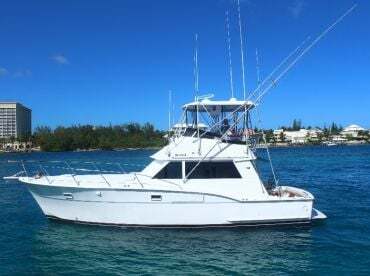 You’ll get to explore various hot spots, from inshore and reef fisheries to flats and backcountry areas and have your lines wet in two minutes after leaving the dock. The price of the trip will include some fishing gear, but it’s preferred that you bring your own. Food/drinks and catch cleaning are also included in the package. Pickups are available for an additional fee. 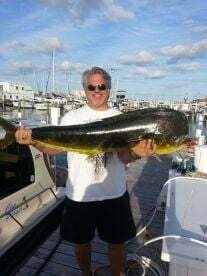 The only thing you have to do is purchase a valid fishing license before the trip – Big Bonefishing Charters will take care of everything else. 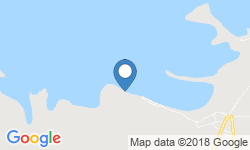 This 8-hour trip will include fishing at the Jolters, known for having some of the largest wading flats on the planet. 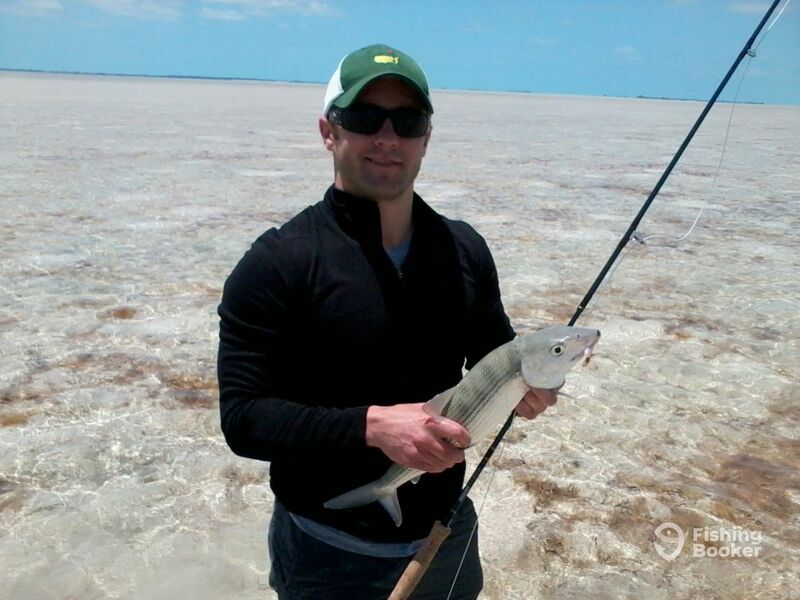 The waters are calm and the captain will do everything he can to put you on volumes of Bonefish. 2000 Hewes (Center console) originally built in 2001. Powered by a 115HP Yamaha 4-s engine, with a maximum cruising speed of 43 knots. I was born and raised in Lowe Sound. My father had 23 children. At the age of 13, I started working as a boat mechanic helper. At the age of 16, I was invited to accompany my uncle Arthur Russell who was a guide at the time, now deceased. At the time he was experiencing problems with his boat, and after solving the problem, I had an opportunity to interact with the guest and found it to be enjoyable. The guested invited me to accompany them for the remainder of their trip, and rest is history.